GAADI – PROVIDING A GENUINE ALTERNATIVE TO TIME-CONSUMING REPAIRS! Here you can find all the current press releases and reports about GAADI. Our logo, text and image materials are available to download from our ‘Download Page’ for editorial use. 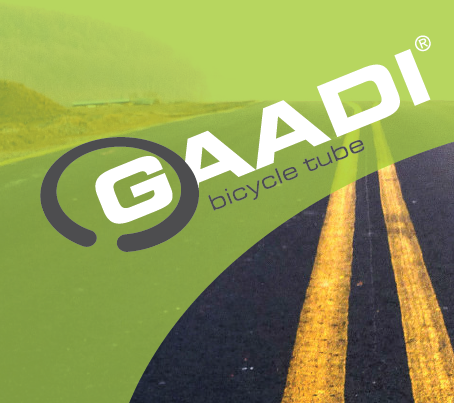 All downloads available here are protected by the copyright of GAADI Bicycle Tube GmbH and can only be used in conjunction with naming GAADI Bicycle Tube GmbH.